Ever wondered if an owl really is as smart as they say? Why don't we hear them when they fly? Just how far can an owl see? 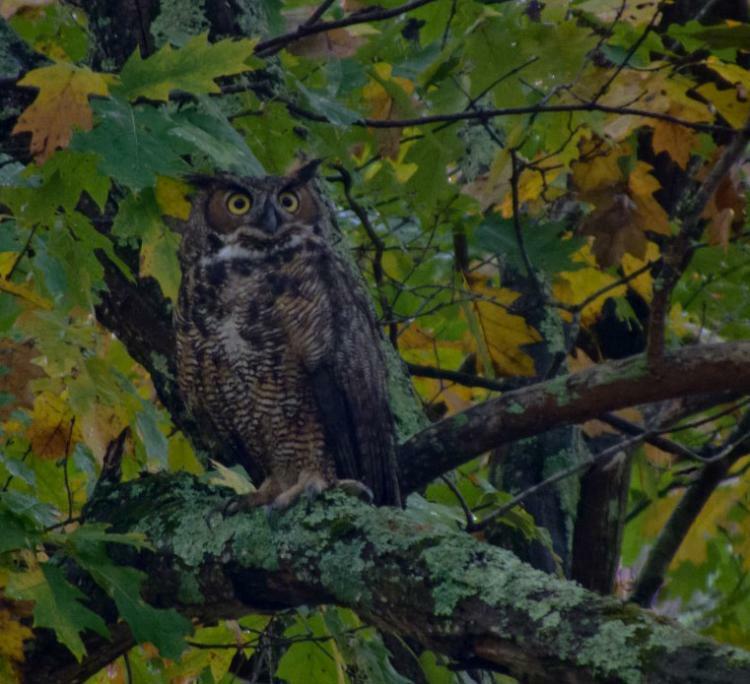 Come with the whole family to learn about owl calls, behavior and habitat. We will explore Broadmoor under moonlit skies listening for our resident screech, barred and great horned owls. This program is for ages 6 and up and includes walking over uneven terrain in limited light. Please note, no flashlights are used in this program.